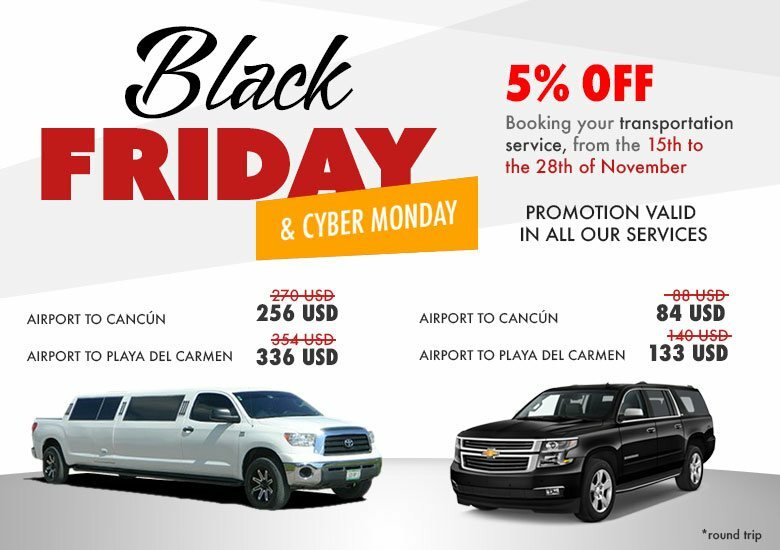 WHY BOOK YOUR CANCUN AIRPORT TRANSFER WITH US? If you are going to visit Cancun or the Riviera Maya, you probably will going to be tired after a long trip, so surely you?ll want to get quickly, easily and without stress to your hotel, that?s why we offer you our Cancun airport transfer service. 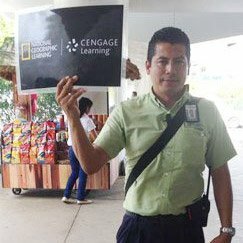 Our transportation service in Cancun, offers several benefits that will surely be of great help to your arrival at the Cancun airport. All our services are private, so you will not have to wait for other clients like in the shuttle services, you will not have to stand in long lines or pay high fees for hiring a taxi service at the airport? Cancun transfers offers the best transportation service from Cancun airport, on your arrival in the city, one of our representatives will be waiting for you to take you to your hotel, nonstop, on a vehicle designed especially for you and your guests. Cancun transfers, the best way to go from/to the Cancun International Airport Book Now! “Cancun Transfers“ is your best option for Cancun Airport Transfers, we have more than 25 years providing a high quality and stress-free transportation from the cancun airport to any hotel in Cancun and the Riviera Maya (Including: Playa del Carmen, Puerto Morelos, Puerto Juarez, Tulum and much more) More than 100,000 satisfied customers support us. If Cancun is your destination for your next vacations, book your Official Cancun Airport Transportation with anticipation and avoid long lines and high rates for hire a taxi service on your arrival. Booking your transportation with Cancun Transfers , guarantees you will have an high quality service, with flight monitoring and bilingual chauffeurs at the best price. All ur Cancun Airport Transfer Services are highly monitored for your safely and convenience. Our representatives are available 24hrs. At the Airport. We are always On Time to transfer you to your hotel. We have almost 30 years providing transfers services. 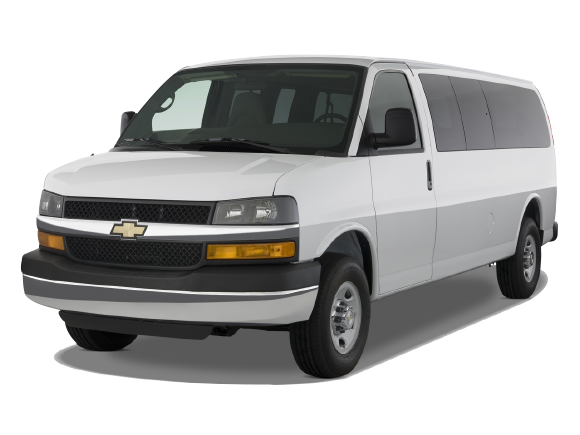 We are the largest Cancun Shuttle Company with more than 250 vehicles ready and available. 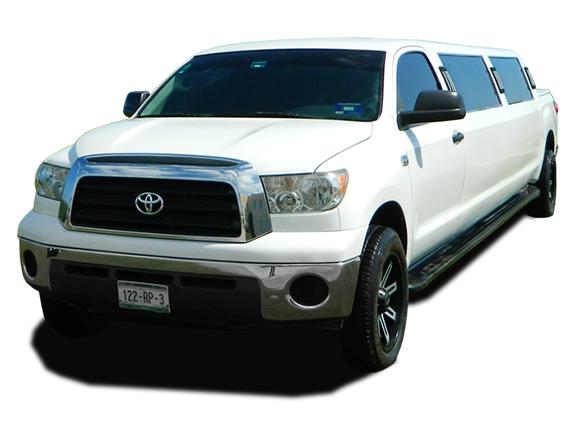 Go to our Cancun Airport Transfer Fleet section and see Real pictures of our vehicles. 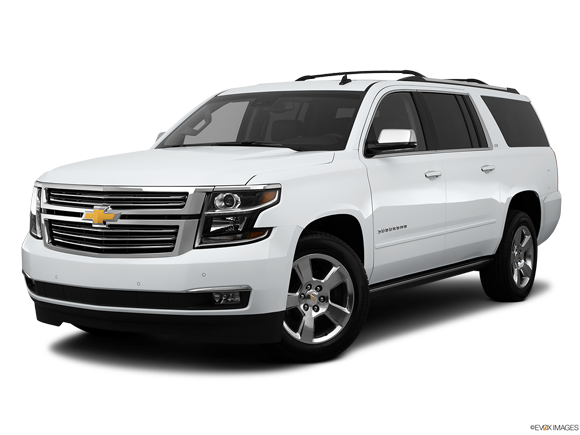 If you are looking for the best Cancun airport transfers supplier for your next vacations or business trip in the city or the Riviera Maya, you’re in the right place Book now one of our transportation services and take advantage of the best prices on internet. We are sure that you will be pleased with our service and attention. Copyright © CancunTransfers.net Cancun Airport Transfers - International Tourism Transportation by Transportes Turísticos Feraltar S.A de C.V. Cancún Quintana Roo, México.